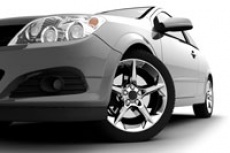 Check out how we save you money with these special offers. Pay a non-refundable $350 application fee (applied to your closing costs). Close on your new home within 90 days. If rates go down between application and closing, you can re-lock for just a $350 fee. Last year, our members saved from $625 to more than $1,000 with our Closing Cost program. For a limited time, you can save, too! CEFCU will pay select third-party closing fees on Home Loans for first-time home buyers or those who haven't owned a home for the last three years. 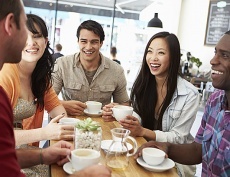 Be a CEFCU member in good standing. Have an open CEFCU Checking account. Be purchasing or constructing a home for use as a primary residence. *Offer available for a limited time for qualified members in good standing who use a CEFCU Checking account and are purchasing or building their first home or haven't owned a home in the last three years. Select, third-party fees paid by CEFCU include: Appraisal, credit report, flood determination, tax service fee, title company closing fee, and recording fee. Fees CEFCU will not cover and which must be paid include, but are not limited to: Taxes, private mortgage insurance (PMI), prepaid mortgage interest and/or insurance costs, jumbo or discount points, attorney or title company fees not listed above, any interest rate relock fees. Offer is not available for loans used to purchase a second home, investment home, or non-owner-occupied home or to refinance or modify an existing loan. 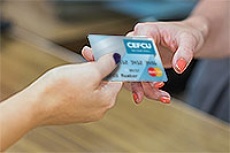 Contact CEFCU for complete details.